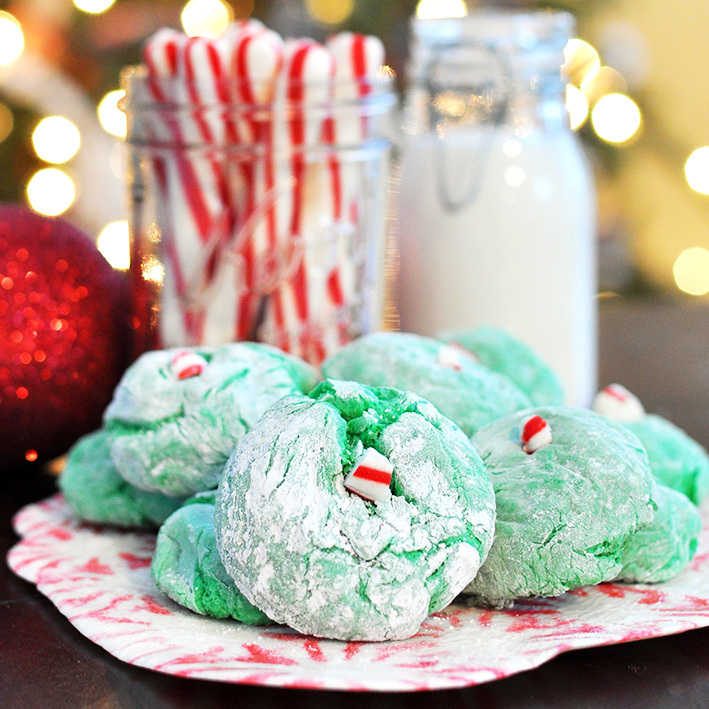 How the Grinch Stole Christmas Cool Whip Cookies – Serendipity <3 ! In a medium bowl combine cake mix, cool whip, and egg. Keep powdered sugar on you hands to avoid the dough sticking. Cookies will be very soft when removed from oven, but will harden as they cool. Next Τα χειρότερα passwords του 2018… τα έχουμε όλοι μας!